Our residential security program aides in keeping your building and community safe and secure. 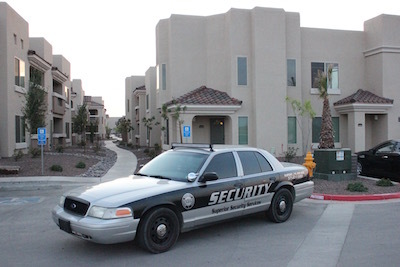 Superior Security provides residential security services to apartments, co-ops and residential communities. We understand how important it is to implement security measures that protect your residents and their property, while maintaining an atmosphere that is appropriate for residents, visitors and service providers. We provide mobile and foot patrols. Our security officers are all equipped with radios, allowing us to deliver a rapid response. As part of our daily monitoring routine, we compile information such as daily lighting reports and number of residents assisted. We provide electronic reports of all activities to the facilities manager. Superior partners with local law enforcement to provide safer communities.